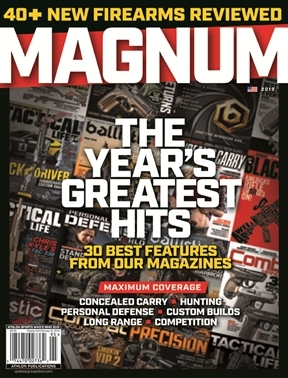 Bringing together leading magazines Ballistic, Tactical Life, Combat Handguns, Survivor’s Edge, Concealed Carry Handguns and Personal Defense World, this 168-page MAGNUM Issue combines the very best print content of the past year. Packed with compelling stories, gear reviews and photography from the most well-respected writers, photographers and editors in the shooting industry, The MAGNUM Issue is a unique and unprecedented literary giant in the world of shooting sports. But that’s not all. 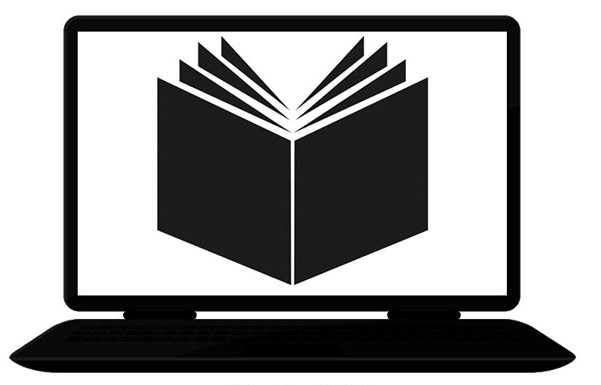 Go online to find dovetailed content, The Best of The Web, from Athlon Outdoors’ online community at tactical-life.com, personaldefenseworld.com and realworldsurvivor.com.